Play Therapy is a special form of therapy specifically for children. Adult “talk therapy” tends to be ineffective for children because their language skills are limited. “For children, toys are their words and play is their language” (Landreth 2002). Play has been recognized as important since the time of Plato (429–347 B.C.) who is said to have remarked, “You can discover more about a person in an hour of play than you can in a year of conversation!” Play is sometimes thought of as insignificant, but it is actually one of the most important components of a child’s development. Through Play Therapy, children have an opportunity to explore and open up more than they would ordinarily. 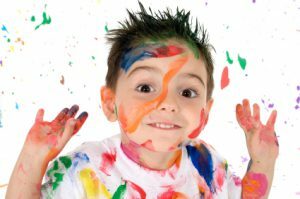 When a safe environment is created, play can be therapeutic allowing children freedom to express themselves. Through this process children learn about how to navigate their world and how to try different solutions which enhances their coping skills. How are parents and caregivers involved in the Play Therapy process? Parents are important partners throughout the Play Therapy process. Parents are the experts on their children and can lend enormous assistance in Play Therapy sessions and in creating and implementing practical strategies at home. 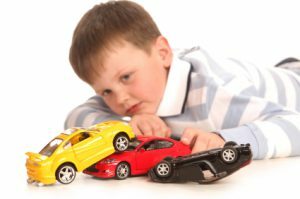 There are times that a parent, both parents and even siblings may be involved in the actual Play Therapy session. There are also regularly scheduled meetings in which caregivers and therapist can exchange ideas and discuss treatment planning.